SMACC is a cloud accounting software designed for small to medium-sized businesses. 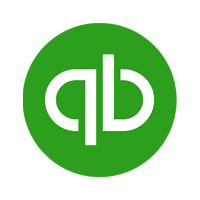 Its features include invoicing, reporting, financial accounting, and inventory management among others. In this article, we cover pricing. Ready to try SMACC? Get a free trial. As of the date this article was written (01/03/19), there are no up-to-date SMACC reviews online. If you are a past or current SMACC customer, leave a review to help others who are deciding whether or not to use the software. SMACC has three paid subscription options: Basic ($99/month), Advanced ($129/month), and Enterprise ($149/month). The main differences between the plans are the numbers of users and modules that can be included in the subscription. All plans are inclusive of full customer support. Ready to try SMACC? Get a free trial. 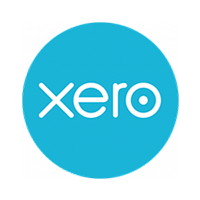 10 Best Accounting Software Options for Small Businesses 2019— The best accounting software for small businesses should be affordable, easy to use, and allow you to easily track income and expenses. It should also include detailed financial statements to give you insight into the health of your business. In this guide, we looked at over two dozen products and narrowed it down to our top 10. Does SMACC support multiple languages? Yes. SMACC supports 13 of the most spoken languages, including English, French, Russian, and Spanish among others. Yes, SMACC is mobile-friendly. Its cloud-based software can be accessed on smartphones, iPads, and Android tablets. 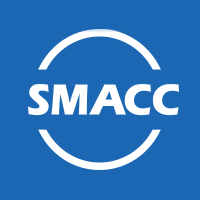 Not sure if SMACC is the right fit for you? Read our reviews of all top accounting software providers or check out one of these three SMACC competitors.